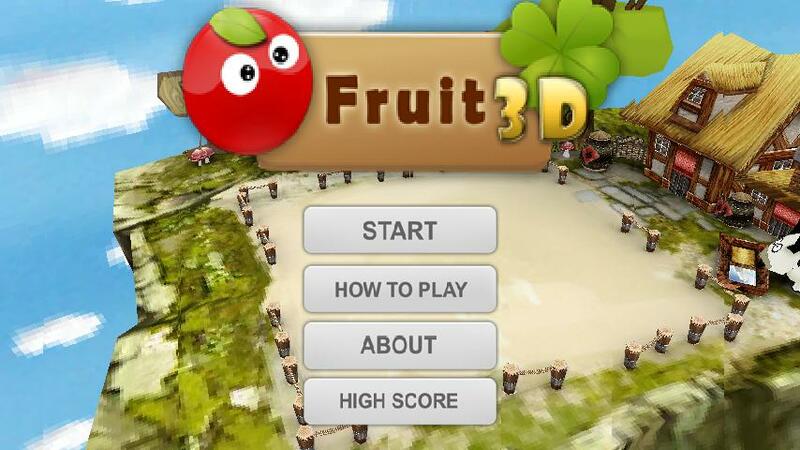 Happy Fruit 3D is catching fruit gameDifferent fruits drop from the trees. 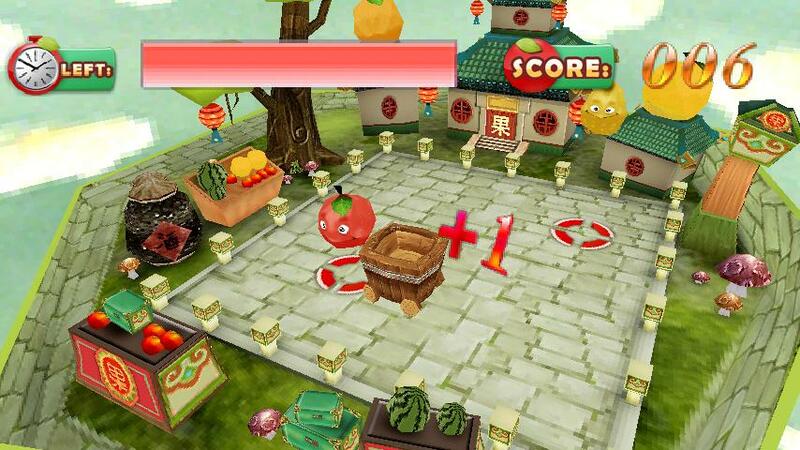 You need to help the farmer to catch them,it is very urgent mission. Please tilt your phone to control the basket(you should keep your phone horizontally). This is a very interesting game. come on and enjoy it.